I found this on Youtube and had to share because I’m a geek like that. Also, Bath and Body Works is have a sale. I may or may not be broke now. I am totally broke now. 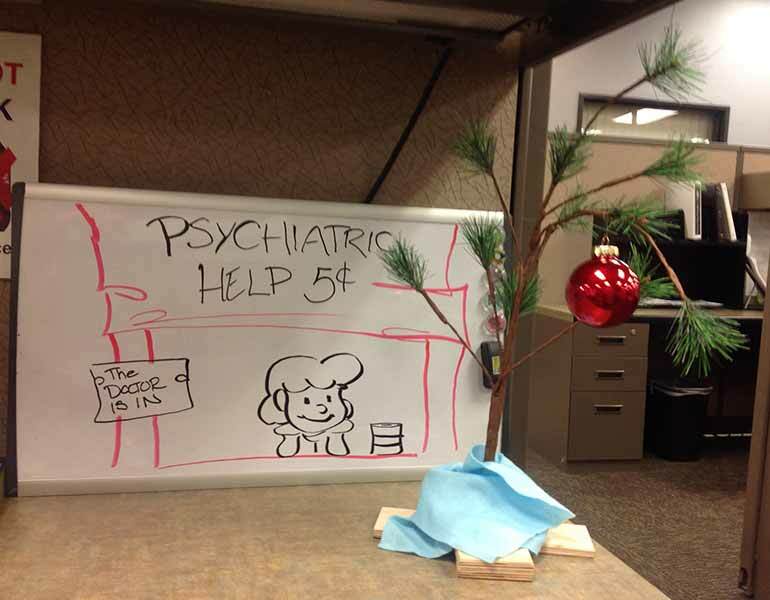 This entry was posted in Holidays, Random Crap and tagged Bath and Body Works, Charlie Brown Christmas tree, Youtube. Bookmark the permalink. I am coming to your desk and offering the finest Dutch chocolate in exchange for that there Charlie Brown tree and whiteboard. Or the information on where I may obtain one of my very own. Deal! Although, I might try to steal it back once I’ve finished the chocolate.